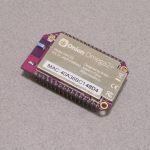 The Internet of Things (or IoT) is the name given to simple internet connected devices. 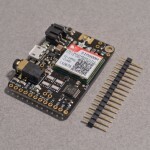 These devices can range from the simplest temperature sensor sending information to an online database to a internet connected vehicle or building. 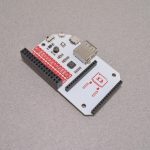 One of the building blocks of these systems are internet connected microcontrollers. 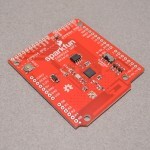 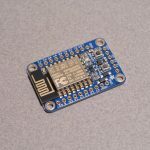 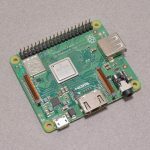 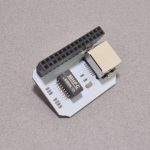 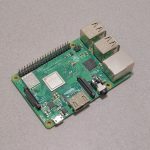 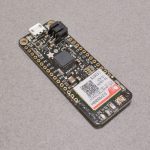 We carry a variety of boards based on the ESP8266, ESP32, and Photon WiFi microcontrollers as well as the Adafruit FONA series of GSM (Cellular) connected boards.